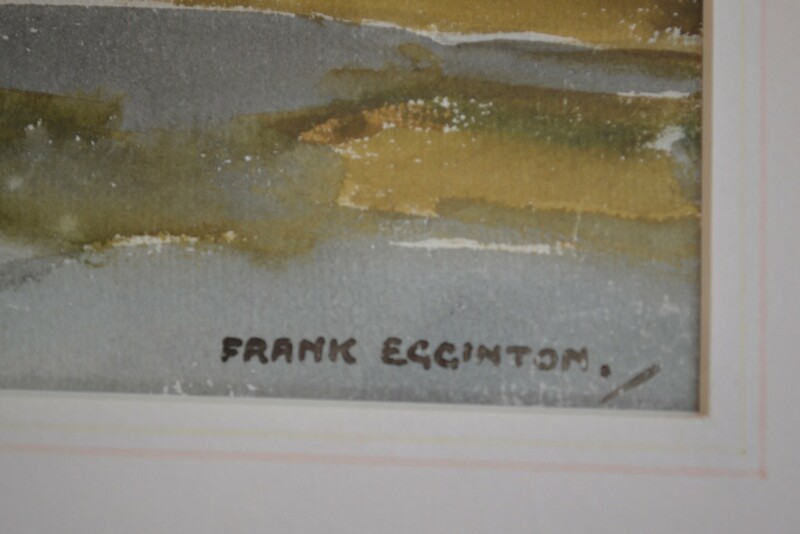 Son of the English landscape painter Wycliffe Egginton, Frank Egginton was born in England but later became known for his expansive Irish landscapes, spending more and more time in Ireland from time of his first visit in 1930 to his eventual passing in Co. Donegal, 1990. 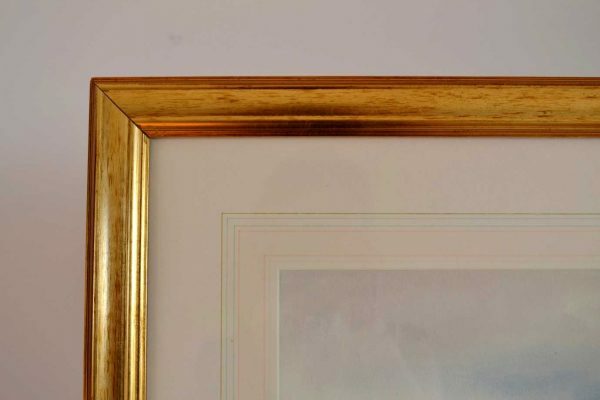 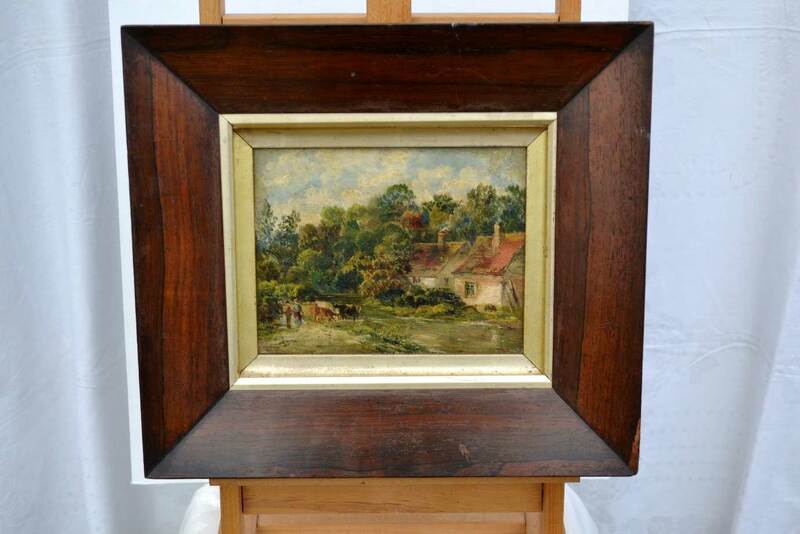 He studied in the Newton Abbot College of Art and spent a long period working in an architect’s office. 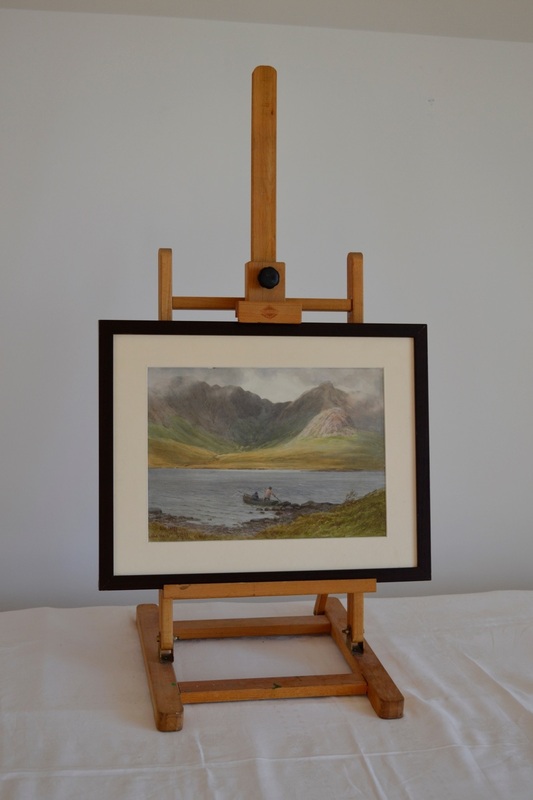 Although also experimenting with oils, watercolours were his primary medium. His travels extended from Ireland to Iceland, USA and Switzerland. Frank Egginton tends now to eclipse his father in reputation. 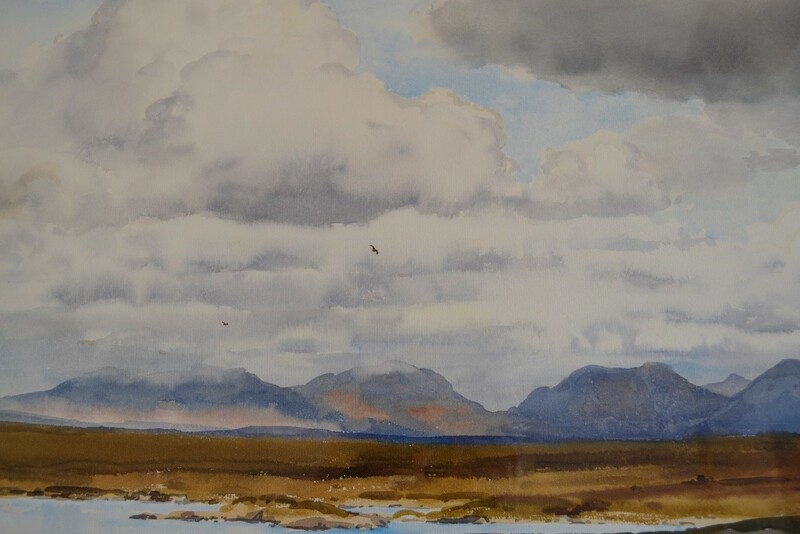 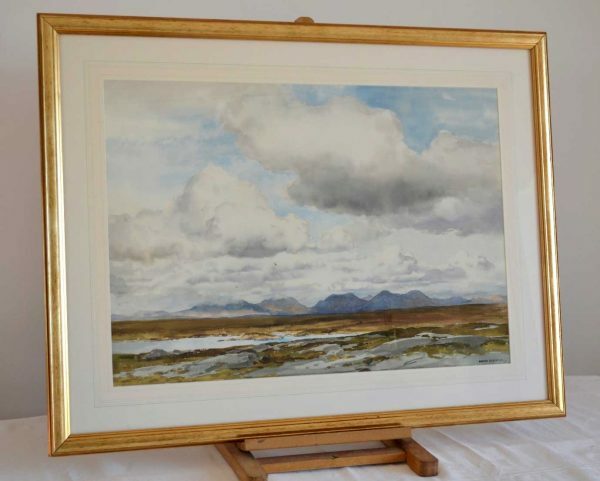 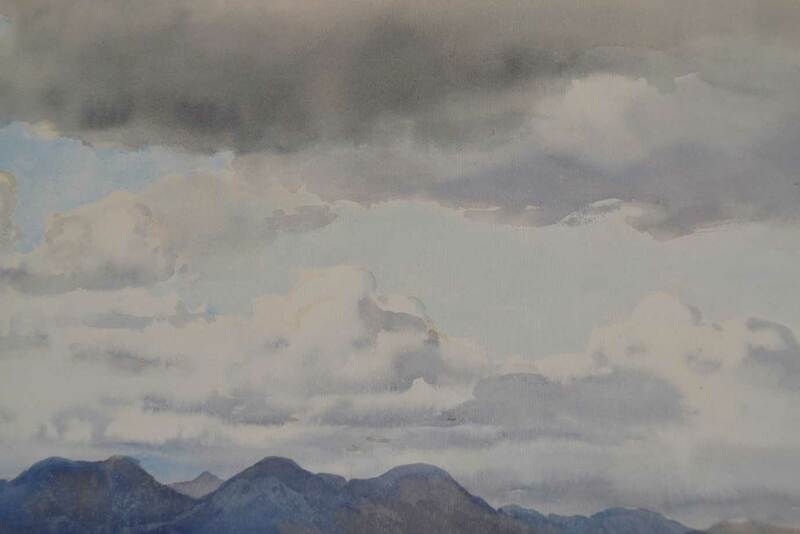 This watercolour represents the scenic Twelve Pins in Connemara on the West Coast of Ireland, and the rendering of clouds as they meet the landscape is particularly exquisite here.